After a very long day of 7 hours of driving, 11 hours flying and then 9 hours more driving, we have arrived at our temporary home here in South Africa. This will act as our base for the next 20 days. The house is a four bedroom, four bath two story, with a deck running around three sides of the upper story, great for wildlife viewing. So far we have seen Impala, Duiker, Greater Kudu, Mongoose, Zebra and warthogs around the neighborhood, and yard. We got here and dropped our luggage, and headed straight for the Crocodile River Gate entrance to Kruger National Park. The house we are staying in is part of a gated community, so by the time we get out of our gate, and to the park entrance gate, it is about 20 minutes. Daily park fees are such that we opted for the annual “Wild Card” that is good not only for Kruger, but nearly every park in South Africa. Since we will be in Cape Town for a week after leaving here, we will be able to use it there at Table Mountain National Park as well. This pass cost us $3850.00 for two people, in SA Rand. With the conversion to US Dollars, that works out to $154.00 per person, or $8.10 per day per if we are in the park for all 19 days that are available to us. Since we now had an unlimited pass, why not take a quick late afternoon spin thru the park. All I can say is WOW! In my mind, I had an idea of what I might get to see, especially as a kid growing up watching every outdoor show that came on TV. I way under sold this place in my mind. Just stepping away from the birds for a minute, because you can’t really do any kind of story about Kruger National Park, and not at least mention the animals. In the first full day, we have seen dozens each of giraffes, zebra, warthogs, elephants, 12 rhinos, 30 hippos, 3 Cape Buffalo, crocodiles, jackals, monkeys, baboons, literally a thousand impala, and at least 10 different antelope type animals. The best I could do to mix both the birds and the animals was in the picture at the top of this story. 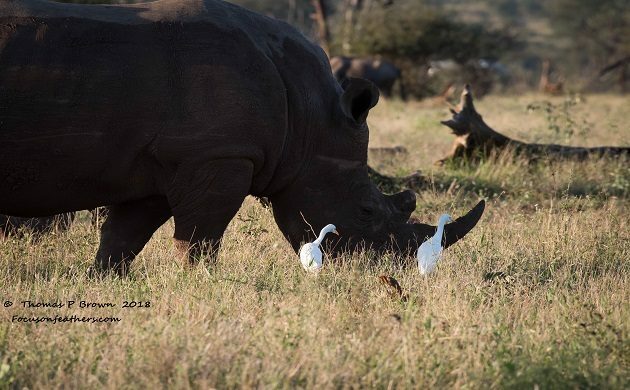 The mighty rhino along with the Cattle Egret. In the same first day plus a couple of hours, my Africa bird count is at 66 species. It is incredibly hard to pick a highlight, but the Lilac-breasted Rollers, Southern Yellow-billed Hornbills, Green Wood Hoopoe and the Kori Bustard are all right up there. I am sure this will slow down, but I know there were dozens of birds that I got glimpse of, but never had any chance of identifying. In addition, I have so many images that I need to organize, name and get onto the hard drives, that I see down day every couple just to get caught up. I will leave you with a few of my early images, so I can get back out there and find some more birds, oh and we are still looking for the big cats!! 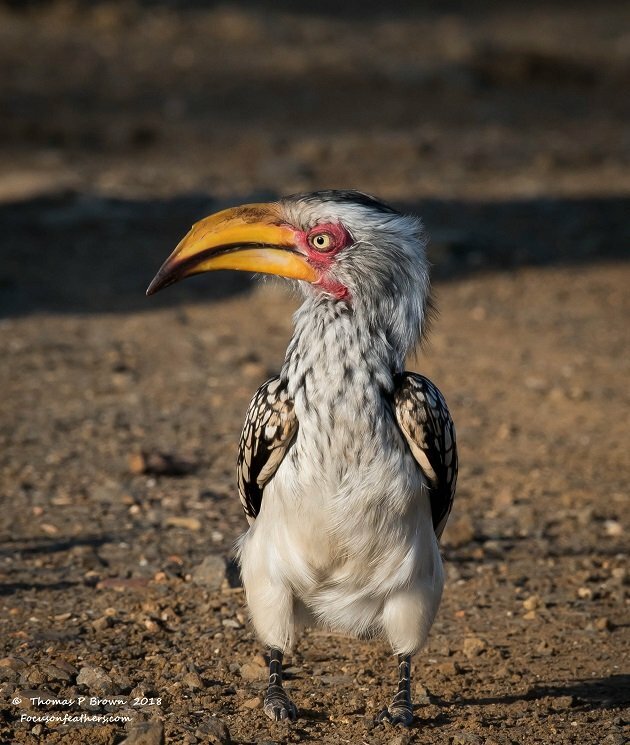 This Southern Yellow-billed Hornbill just couldn’t stop posing for me. 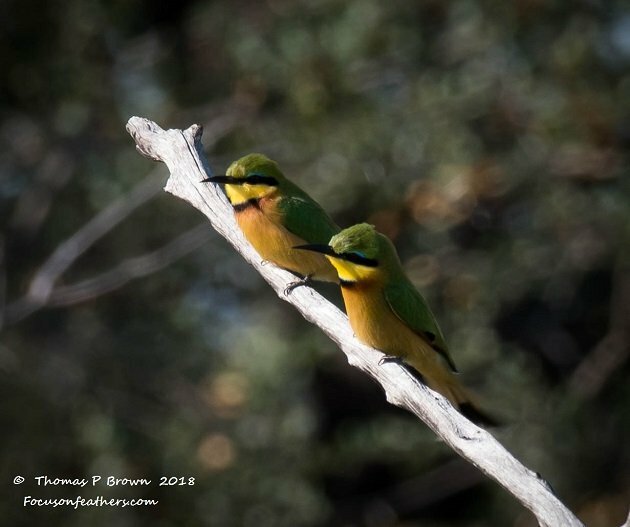 These are Little Bee Eaters. 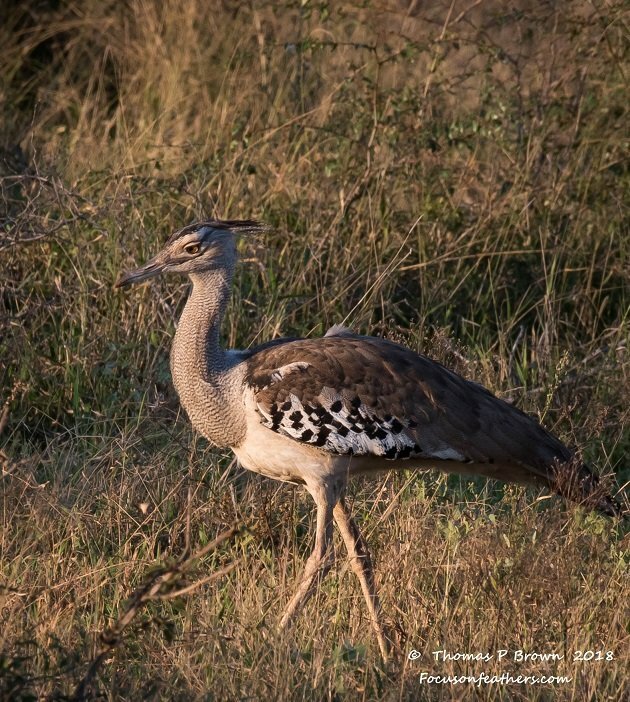 This Kori Bustard was one of my target birds. This is the Giant Kingfisher, the largest kingfisher in the world! So many of the birds here are beautiful, but so far our favorite is the Lilac-breasted Roller. 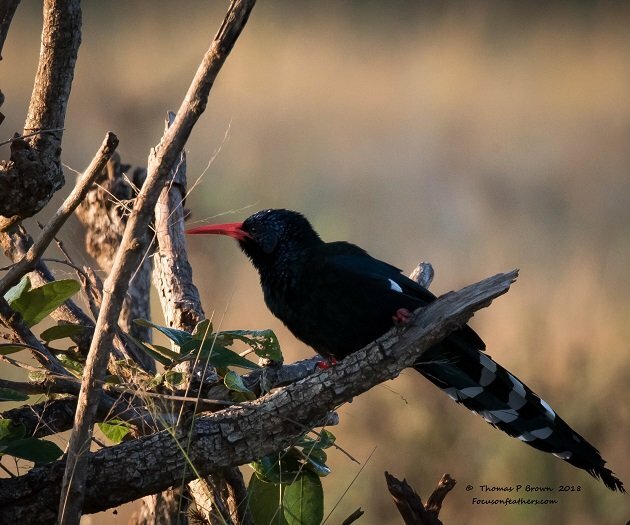 The first thing I noticed on this Green Wood Hoopoe was the bright white flash of its tail. 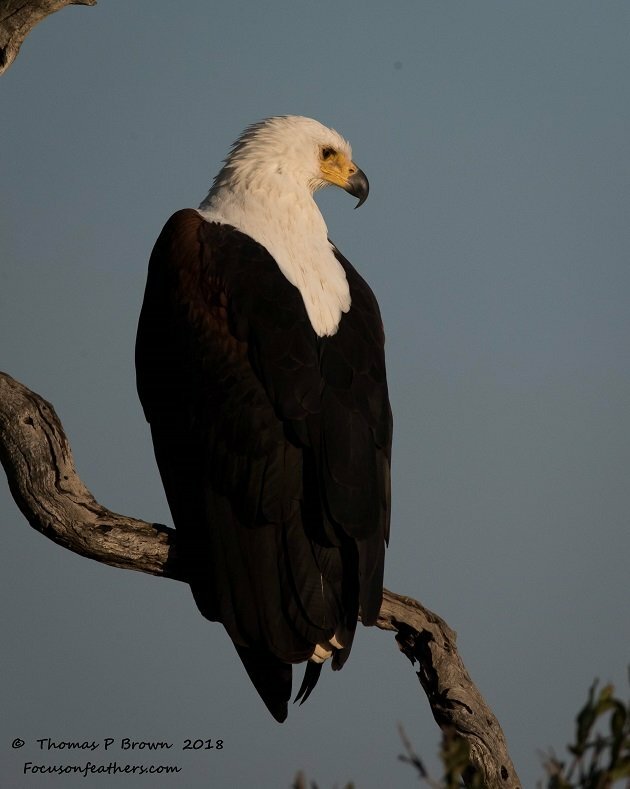 The African Fish Eagle was a great first day bird. 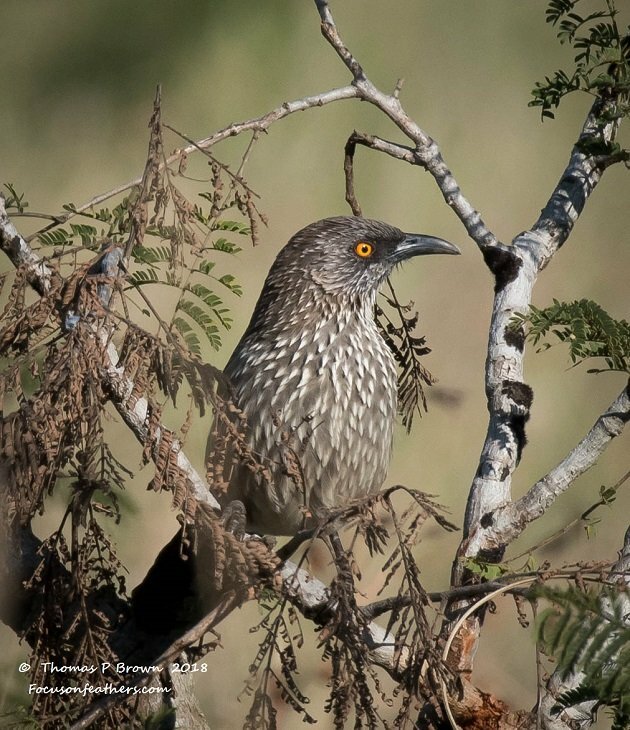 I did quite a bit of studying the bird species before getting here, unfortunately, the Arrow-marked Babbler was never on my study sheets. 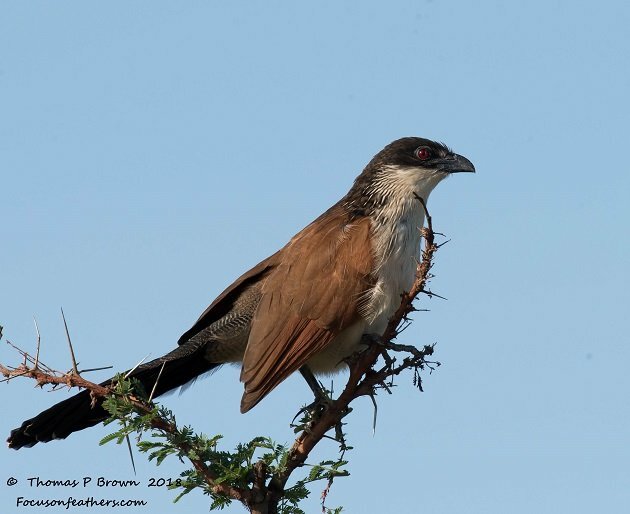 The very first bird I saw when we entered Kruger was this Burchell’s Coucal. 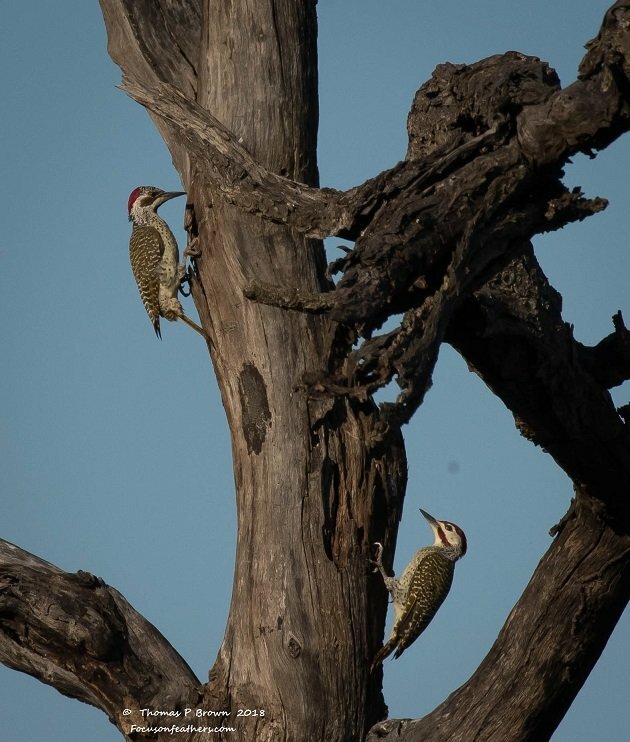 After three months in countries without woodpeckers, it was nice to find these Bennett’s Woodpeckers. Gorgeous images! Some day I will get to Africa and this post is a great inspiration to do so! Oh, how I’m enjoying these images! 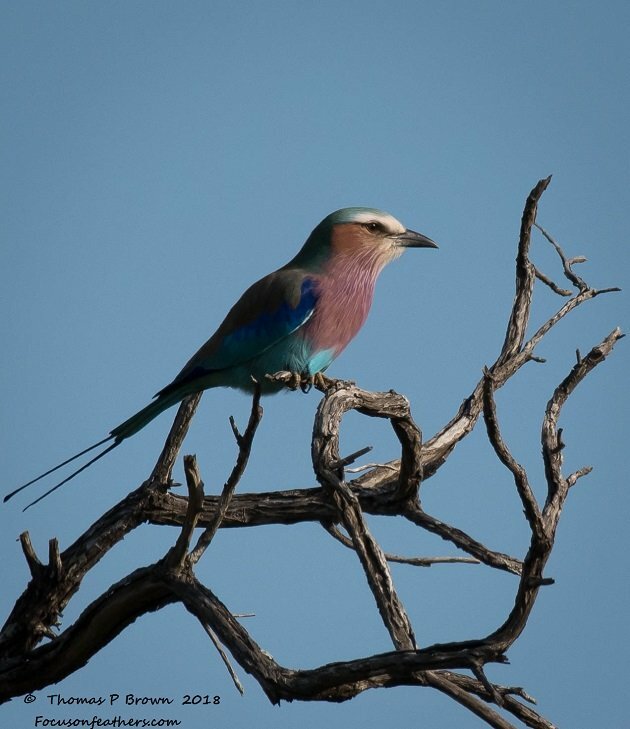 Southern Africa is my favorite place on earth to bird–my last trip I was able to add the 509th species. Probably you would find the babbler under ‘arrow-marked’. You will scare people with $3850 instead of R3850..LOL. Looking forward to more of your excellent photos!! Bruce, you are absolutely correct. I checked my nores and they all say “Arrow” so I have to check it up to a minor brain fade! Thanks for pointing that out! Loving it! I miss Africa so much. You can always fall back on the Marloth lions. Welcome to South Africa, It looks like you got off to a good start. 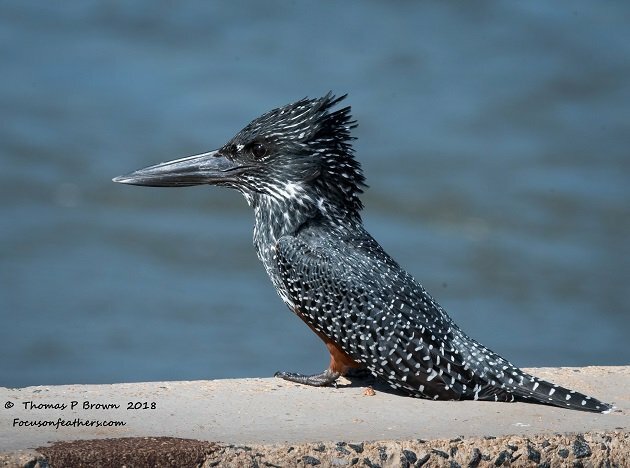 I hope will see many more of our beautiful birds during your stay! Wow, 20 days of paradise! Happy to see that you are having fun. I’m heading from Oregon to southern Africa (plus Kenya) for 3 months beginning in Feb 2019, so I’m really enjoying your notes and images! (PS, lived in Bend for awhile, now in PDX). Where Are You Birding This First Weekend of September 2011?